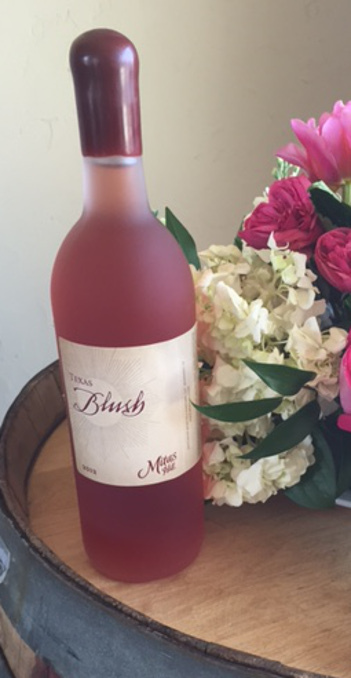 Texas Blush is made from 100% Mitas Hill grapes. This wine is unique to Mitas Hill. We are one of the few vineyards in Texas growing the Venus grape. The Venus grape lends unique aromas to this wine. Optimally, this wine should be served chilled.